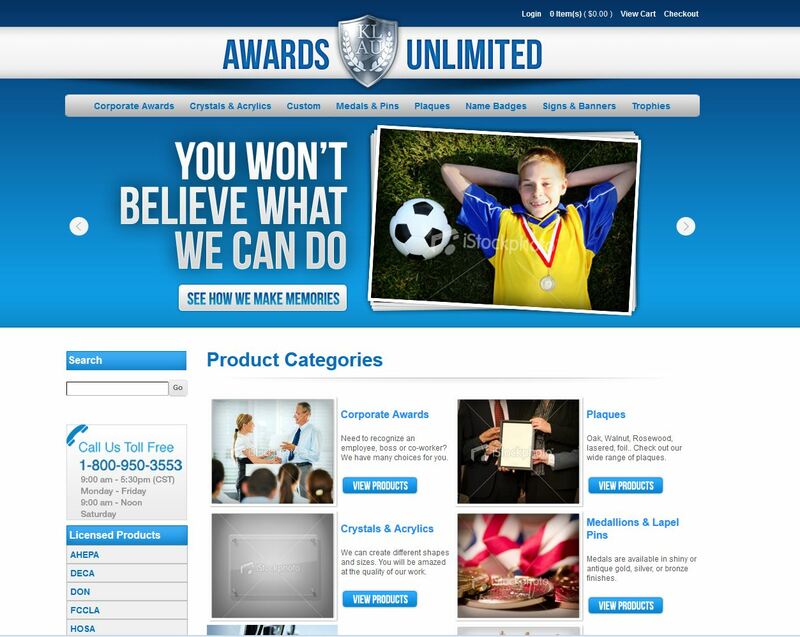 Agilx is proud to announce the launch of our latest ecommerce site for Awards Unlimited. Awards Unlimited can do just about anything you can imagine and the new website is a reflection of the quality and detail they deliver with every product. Is your company in need of a ecommerce solutions that can handle thousands of products? Give us a call, we’d love to discuss your next project.